Skills for 21st Century Educators. MoPOP’s Teacher Professional Development occurs three times a year and features workshops, tours, curriculum development, and networking opportunities. Our goal is to create experiences where teachers engage with each other and pop culture; where we provide useful teaching tools that are interactive, fun, equitable for all learners, and easy to use. Check out our professional development opportunities for the 2018-2019 school year! 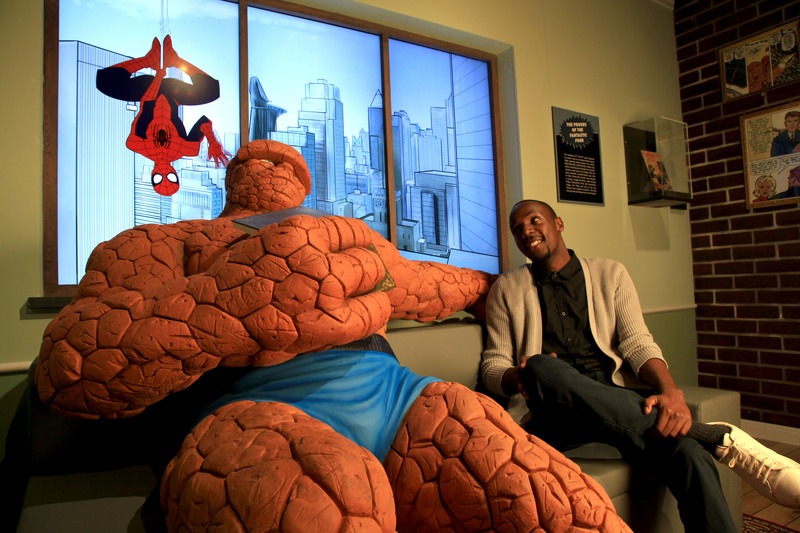 Join us for two unique in-depth explorations of Marvel content, customized for your classroom. All participants will have the opportunity to take both workshops. 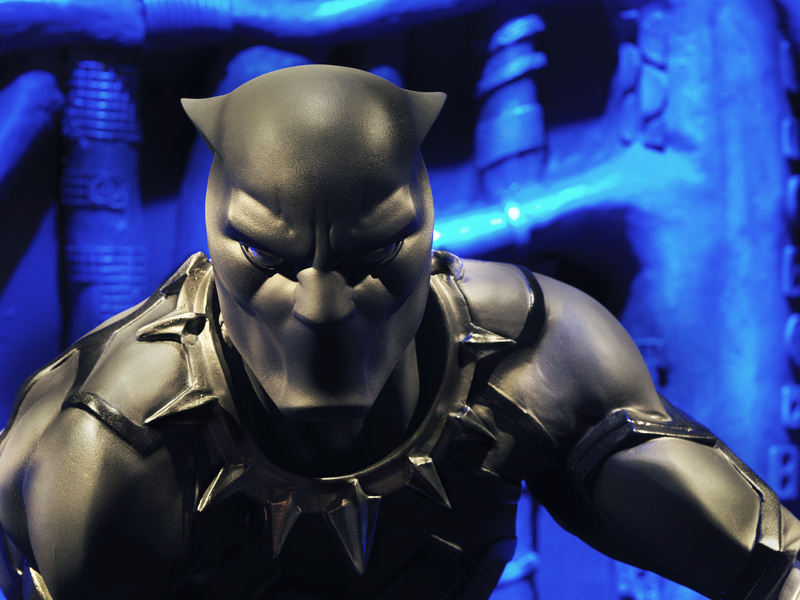 Classroom teacher and teaching artist Donte Felder will use Marvel comic books and films to deconstruct race and social inequities in the United States. 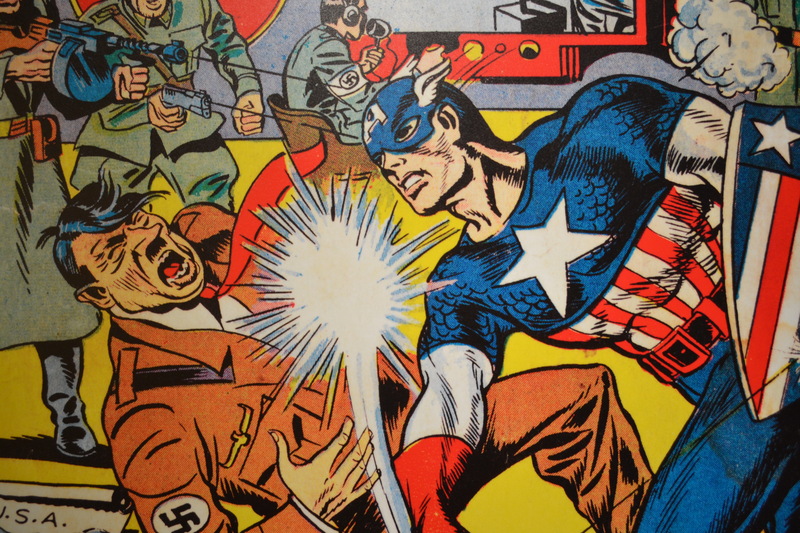 Felder will highlight characters and plot lines from the Marvel cannon to explore important social movements and historical figures. 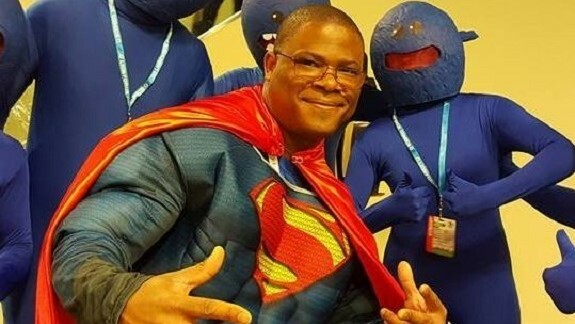 He will also break down music lyrics from Black Panther and discuss the future of Geek Culture and the impact it will have on future generations…including the classroom. 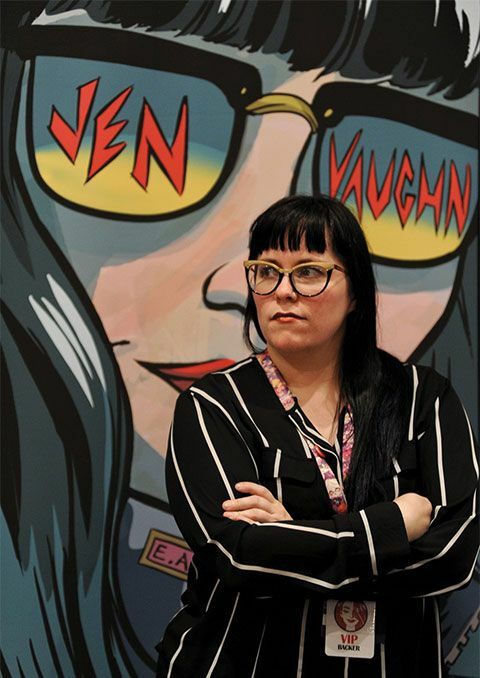 Join local comic artist Jen Vaughn to explore the world of comic books! 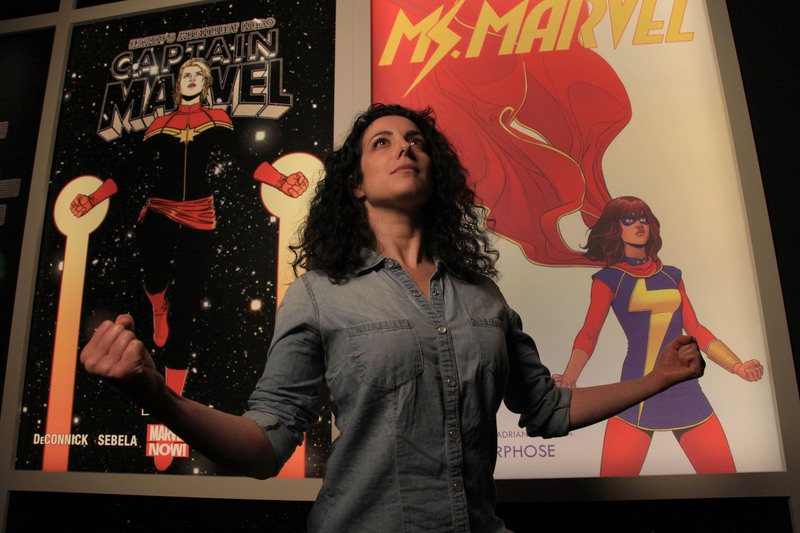 Jen will share her experiences as a professional comic artist and introduce you to some of the basics of comic art. You’ll apply engineering principles to design clothing for a 3-D paper version of your character and create tri-fold backgrounds for your story. Join MoPOP, Bill & Melinda Gates Foundation Discovery Center, and Pacific Science Center for a day of professional development fueled by STEAM. How do we design with empathy? Human-centered design blends form, function, and use. Explore how to take student design projects to the next level. Design your own solution and take ideas back to the classroom. Join us for a workshop in creating radio drama scripts that incorporate science, technology, engineering, and math. We’ll visit our Fantasy: Worlds of Myth and Magic exhibit, asking questions like, “What would be the most fireproof protection against a dragon?” or “What it the strongest shape for a blade and the strongest metal?” We will outline scripts and create foley sounds for these radio dramas, exploring how sound can enhance our storytelling across curriculum areas.